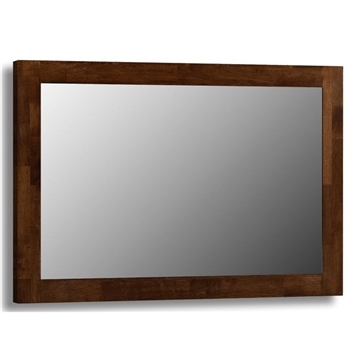 The Classy Wenge Finish Mirror is a stylish feature for any room with a rich wenge finish. The mirror is constructed with tropical hardwood. Free Next Day UK Mainland Delivery – Monday-Friday. Delivery is carried out by a our approved network of couriers who work tirelessly to minimise delays and to provide exceptional service. Our non-faulty returns policy is listed in our full Terms and Conditions. Images & Illustrations Please note images are for illustration purposes only. They may show the style but not the exact size, which will be listed in the title and description, of the furniture or mattress listed. Product colours may vary slightly due to the photographic process and images may include optional extras, which unless listed as otherwise, are not included with the product. Our non-faulty returns policy is listed in our full Terms and Conditions.